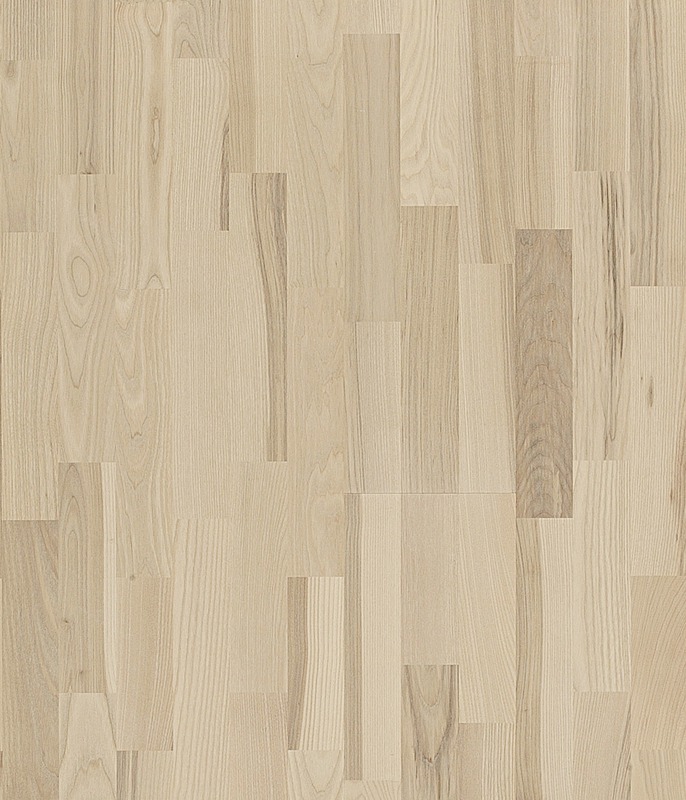 From Oak to Cherry wood options, our wood floor selection allows you to pick just the right look for your home. 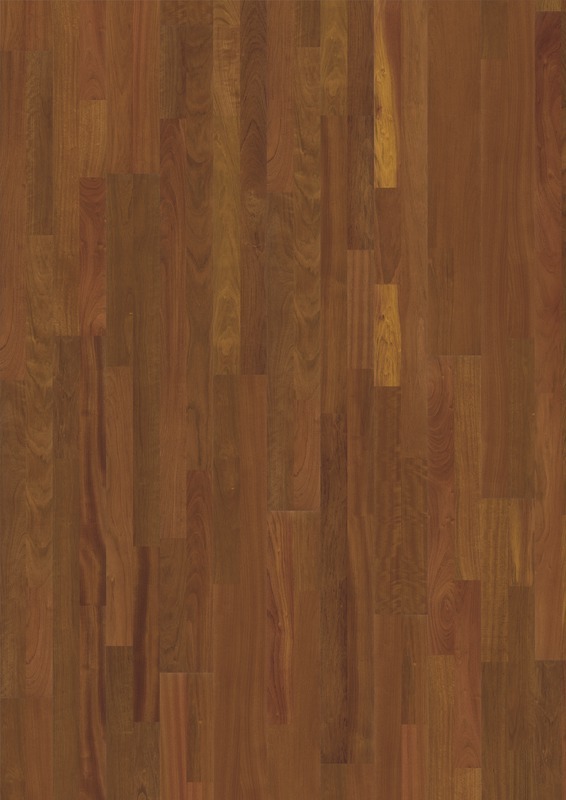 Add beauty, warmth and sophistication to any room with hardwood flooring, and add value to your home. With a variety of styles, treatments and finishes, we will help you find exactly what you want within your budget. 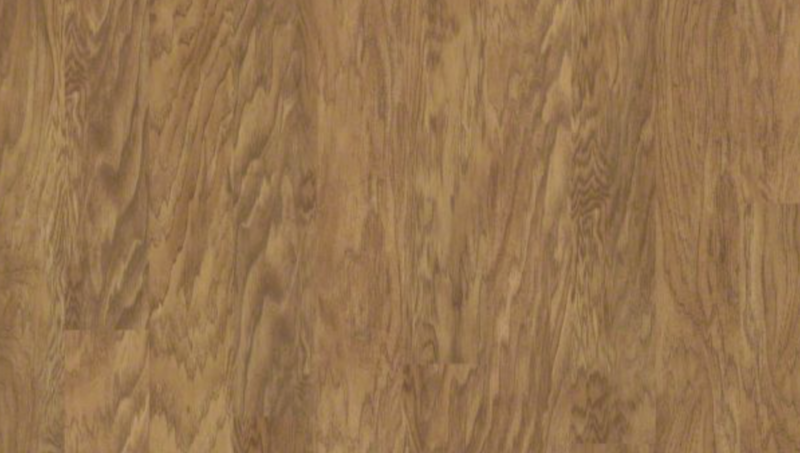 The durability of your wood floors depends on the type of wood you use for your space. Some woods are harder than others and are better suited for heavier use. Hardwood floors can be adversely affected by extreme moisture or humidity. 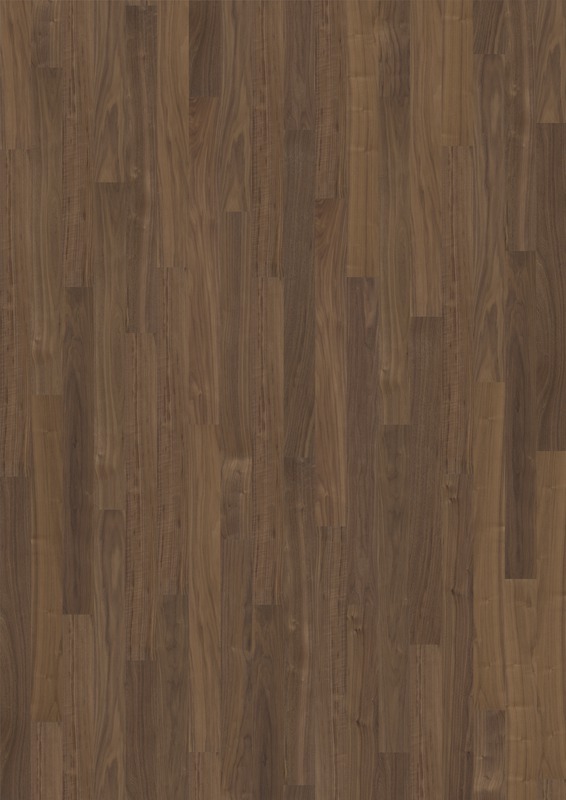 With fluctuations in temperature and humidity, hardwood floors will naturally expand and contract. 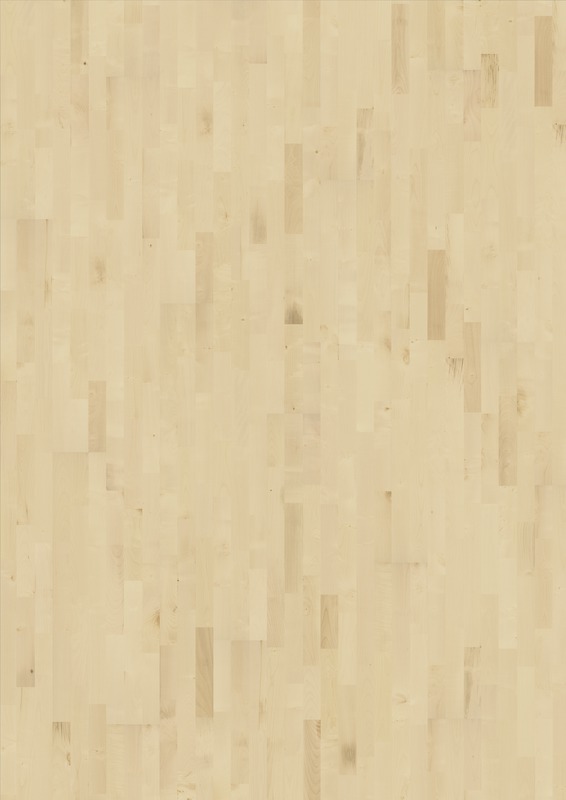 Hardwood floors are durable and easy to keep clean. It’s important to keep in mind that light-stained and light-colored species of wood are more sensitive to wear-and-tear than dark ones, and therefore, require more frequent cleaning and maintenance. Preventive Maintenance: Place mats in doorways, install floor protectors and guards on furniture, avoid excess moisture and do not slide heavy items across floor. Daily Maintenance: Clean mats, dust mop floors and spot clean heavy traffic areas. Deep Cleaning: Vacuum or dust mop floor to make sure it is free of all dust and dirt, buffer and polish with a hardwood floor cleaner and remove any dirty residue immediately with a slightly water-dampened mop.